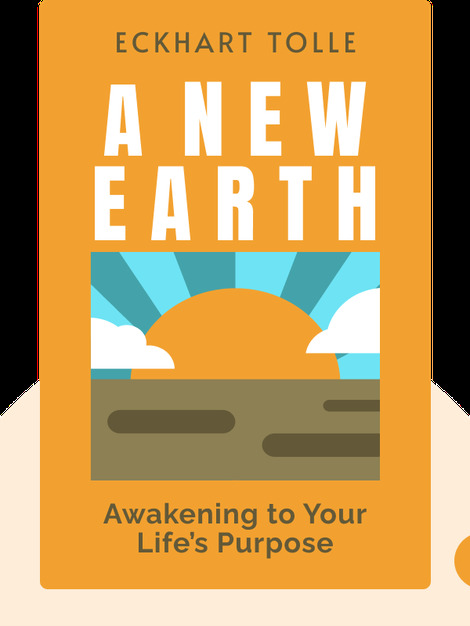 A New Earth (2005) expands on the author’s spiritual teachings, focusing on how people should live in the present moment. These blinks show how transcending the human ego is pivotal to individual happiness and can bring an end to global suffering. You’ll learn how to let go of your ego and achieve true fulfillment in life! 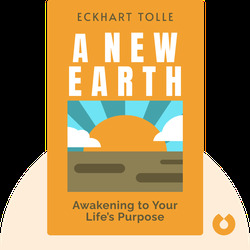 Eckhart Tolle is one of the world’s most renowned and influential spiritual teachers. His previous bestseller, The Power of Now (also available in blinks), was translated into over 33 languages.